The Dvorak Cello Concerto is a blessing and a curse for us cellists; a blessing because not only cellists claim that it is the most beautiful concerto for any instrument. But I also see it as a curse as no other concerto is as strong as “the Dvorak” which I believe is the reason why so few concerti of the vast cello repertoire are getting performed. What makes it so unique? It features the cello at its best, as the melodic, sensual instrument it is, with its beautiful human voice which can whisper, cry, long, but also become angry and scream or threaten. There are also virtuosic elements, fireworks and impressive passages, but I have always been most attracted by its lyrical side. At the same time the orchestra is featured as an equal partner without ever drowning the cello. Dvorak’s orchestra writing is as exquisite as in his best symphonies, but he treats it so delicately that in a good performance the cello is always the protagonist, once in a while challenged by the solo violin, flute, clarinet or oboe. Whenever I play the work I have to think of the Czech grandfather I was never able to meet but whose many piano opera deductions (he was composer and conductor) influenced me deeply in wanting to become a musician myself. 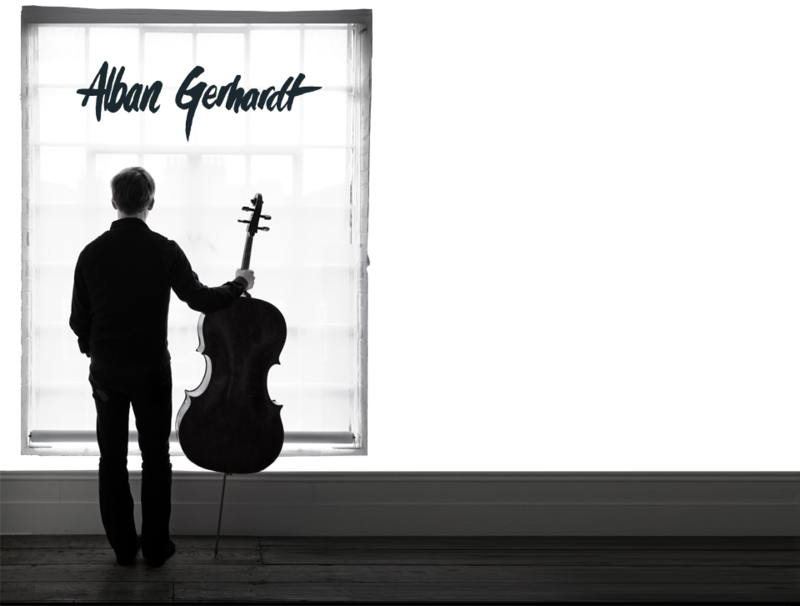 I heard Alban Gerhardt play the Dvorak concerto with the MSO/Litton on ABC Classic FM; his interpretation of this magnificent concerto was unique, particularly his handling of the coda in the third movement: It brought back memories of Yo Yo Ma’s performance with the Boston Symphony/Ozawa. Mr Gerhardt is a very gifted player indeed; he makes the cello really ‘sing’.